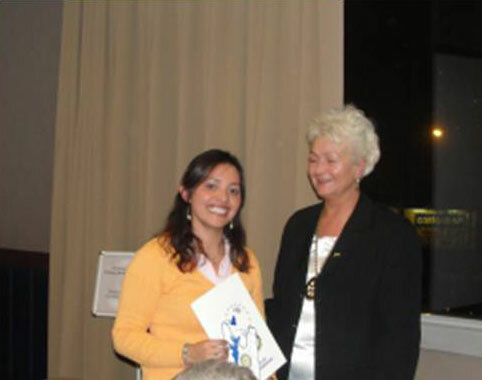 Magda Bautista came to Poland for 6 months within the AISEC youth exchange program. She is staying at Dom Dziecka Nr 2 in Stargard Szczeciński and helping with children there. She came to our meeting and made an interesting presentation about her country.